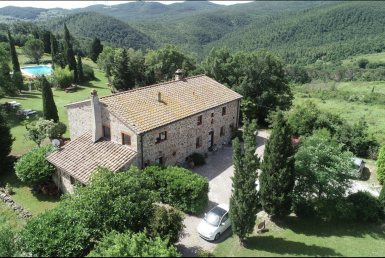 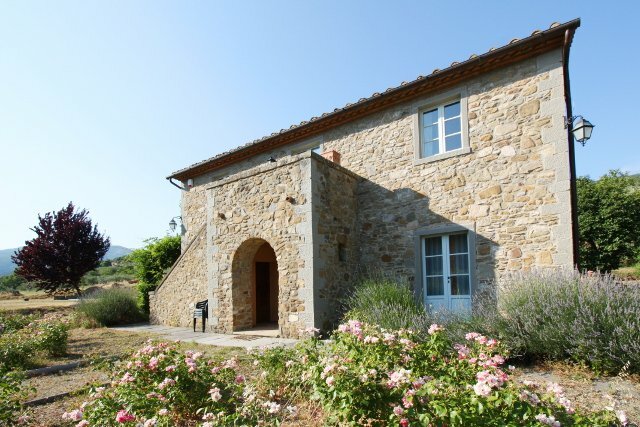 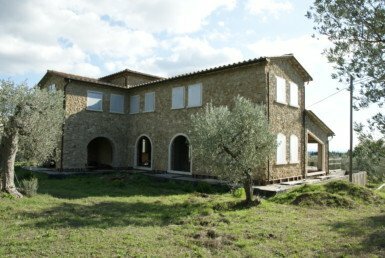 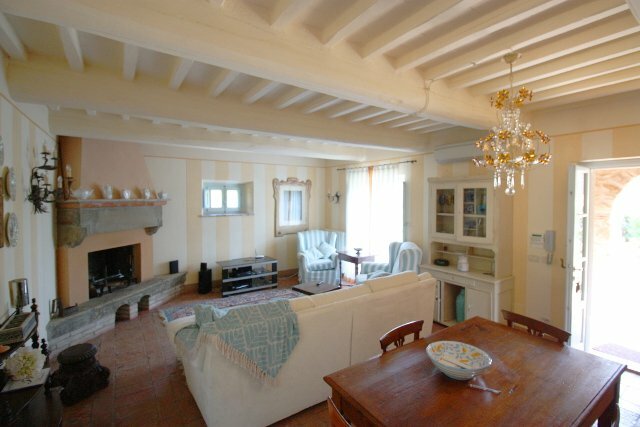 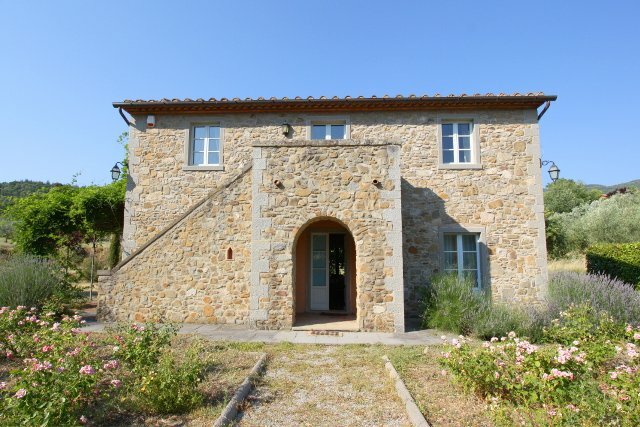 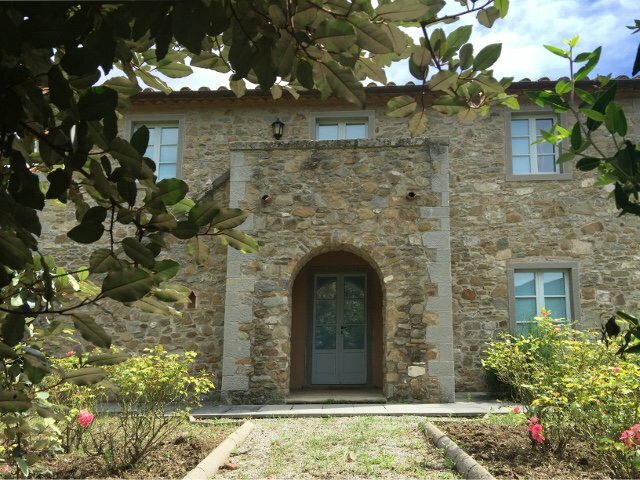 Lovely stone built home located in the countryside only a short 10 minute drive from the medieval city of Cortona in Tuscany. 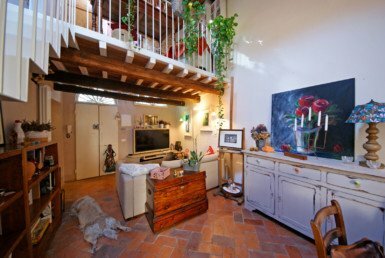 Newly restored according to the typical style, it consists of about 130 sqm home on two floors, with 2 bedrooms and 2 bathrooms. 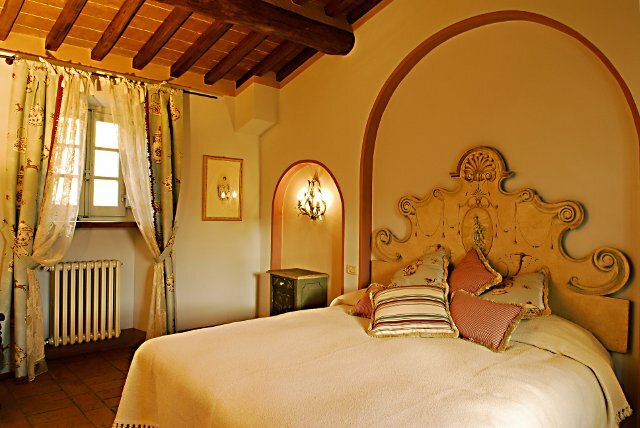 Beautiful traditional features such as exposed beams, stone window surrounds and terra cotta flooring add to the warm and cosy feel of the home. 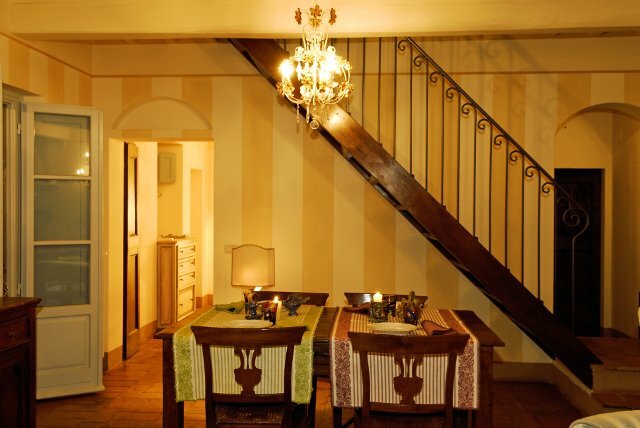 The staircase to the first floor ends in an upper level foyer. 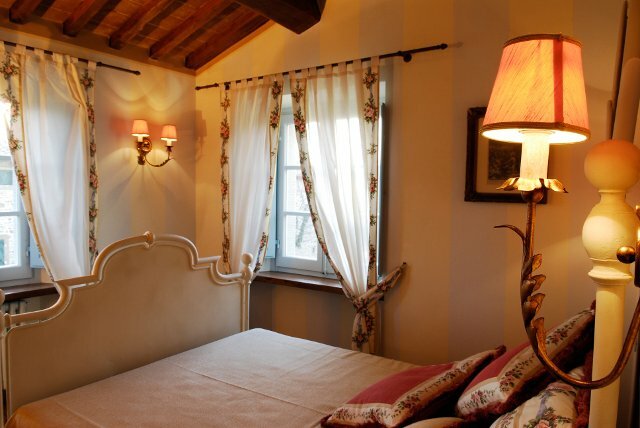 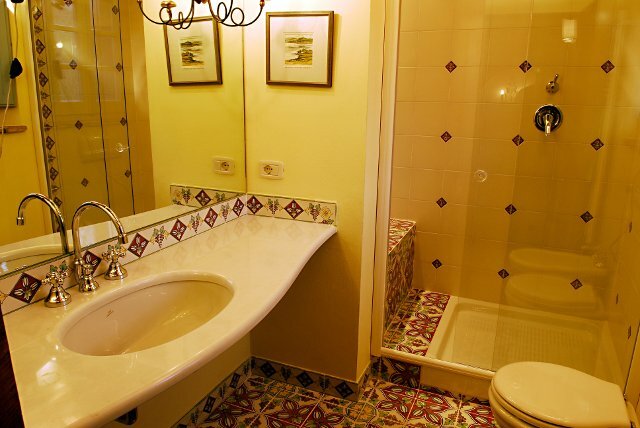 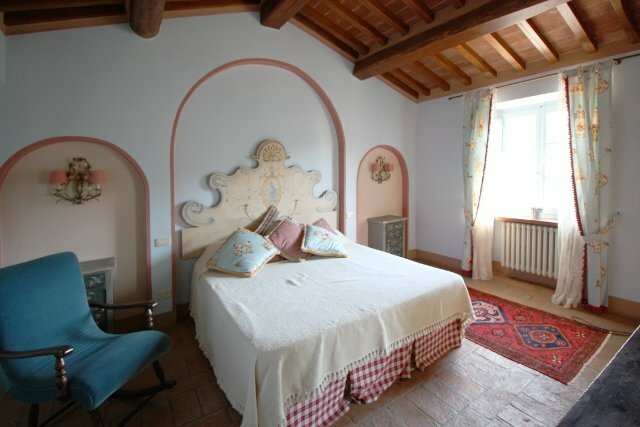 From here, you can access the two bedrooms and two bathrooms, as well as the outdoor loggia. 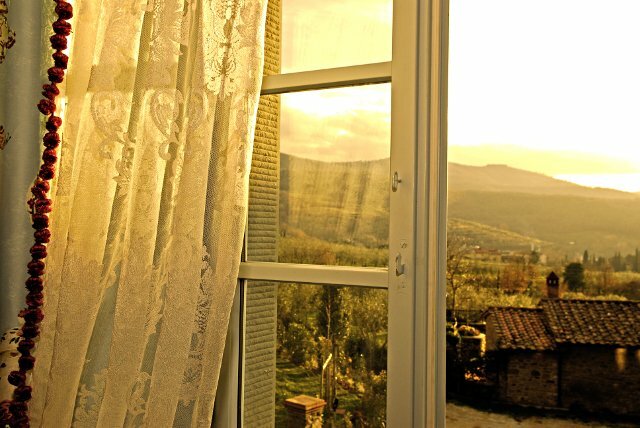  All main utilities are in excellent working order and include water, heating, electricity, air conditioning and set up for Wi-Fi. 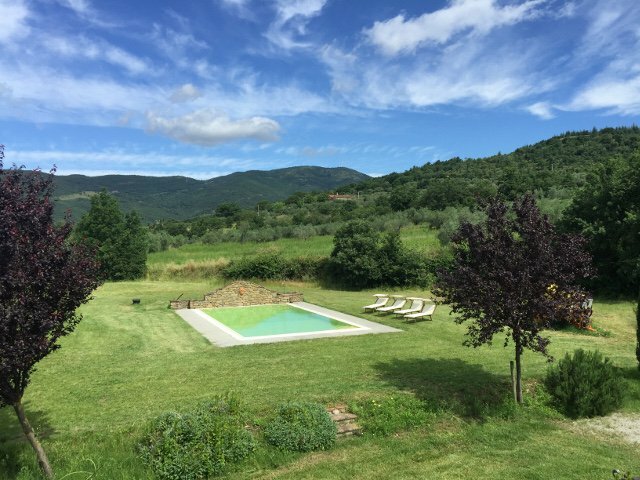 Outside, the infinity swimming pool is located in a fantastic panoramic position, surrounded by 1 hectares of land and garden. 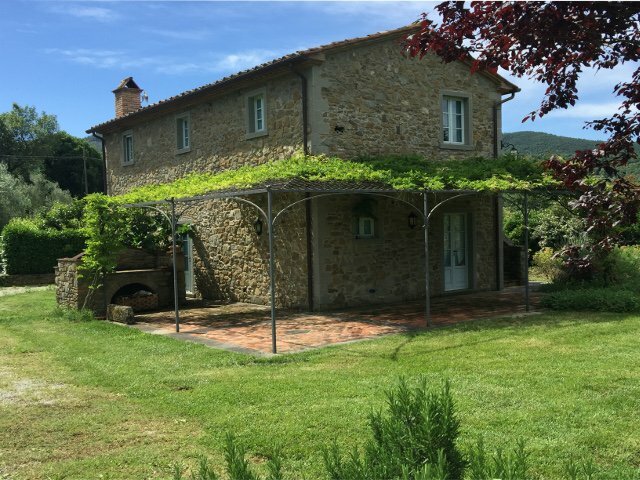 A wonderful shaded pergola is the perfect spot for outdoor meals with a BBQ and outdoor sink… or to sit relax and enjoy the amazing surroundings. 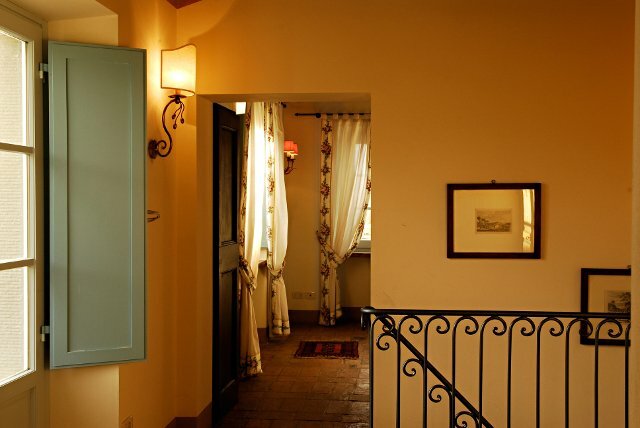 Basic amenities are close by with small grocery stores in the nearby village of Pergo. 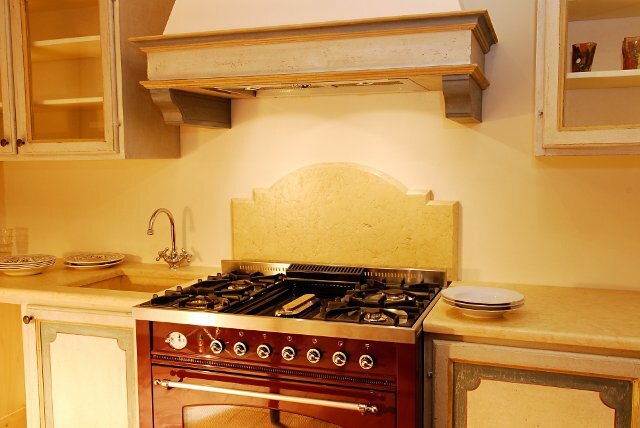 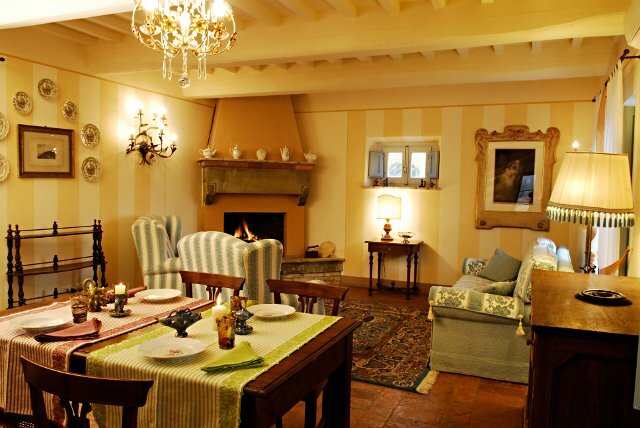 Fantastic restaurants, shops and daily activity are only 10 minutes away by car in Cortona. 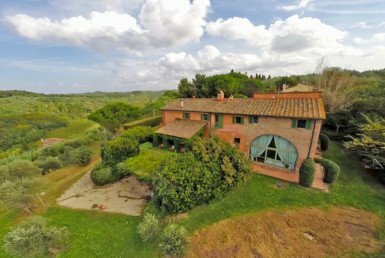 The A1 autostrada and the Perugia/Siena motorway make access to the home very easy… not to mention the endless special towns that one can visit along the way!